Dr. Degang SUN is Professor and Deputy Director of the Middle East Studies Institute of Shanghai International Studies University, China. He was a Senior Associate Member at St. Antony’s College, Oxford University, and an Academic Visitor to Oxford Centre for Islamic Studies (2012-2013). 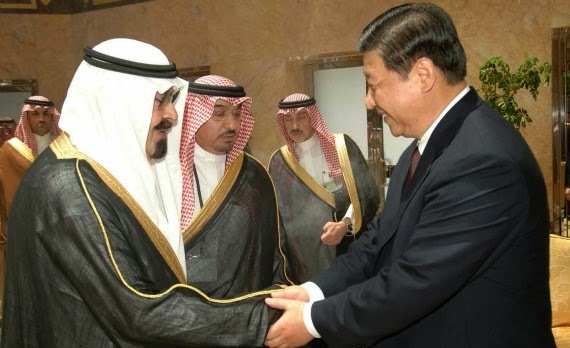 His research interests are great powers’ Middle East Strategy, Middle East Security and China’s Middle East Diplomacy. 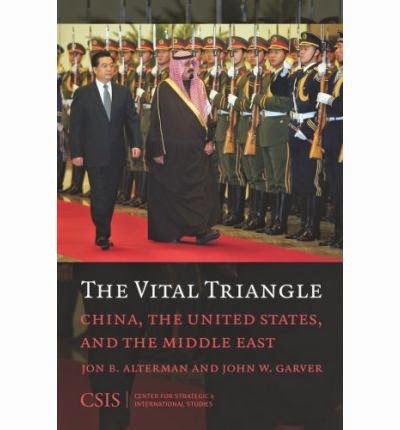 His most recent works are Quasi-alliance Diplomacy in Theory and Practice: An Empirical Studies of the Relations between Great Powers and the Middle East (Beijing: World Affairs, 2012); “China’s Response to the Revolts in the Arab World: A Case of Pragmatic Diplomacy”, (Mediterranean Politics, Vol. 19, No. 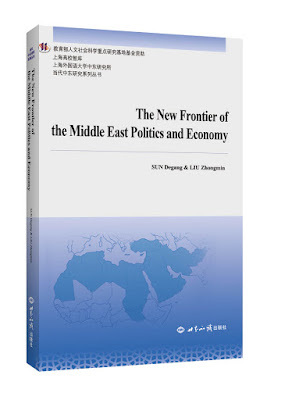 1, 2014, with Professor Yahia Zoubir); and “China’s Economic Diplomacy towards the Arab Countries: Challenges Ahead?” (Journal of Contemporary China with Professor Yahia Zoubir). Zhongming Liu, Ph.D. in Laws, is the professor, Ph.D. supervisor and director of the Middle East Studies Institute (MESI) of Shanghai International Studies University, editor-in-chief of Arab World Studies which is a Chinese core journal, as well as a member of the academic committee of Shanghai International Studies University. Prior to joining the MESI, he has severed at Hebei Normal University and the Ocean University of China successively. He also performs the responsibilities of vice president at the Chinese Society of Asian and African Studies, standing director of Chinese Association of Middle East Studies, standing director of Chinese Society of World Ethno-National Studies, member of the editorial board of the journal West Asia and Africa, etc. In recent years, he has visited the U.S., UK and more than a dozen Middle East countries for academic exchanges. He has hosted many research projects on provincial and ministerial levels or above funded by National Social Science Fund and important projects of key research bases on humanities and social sciences of Ministry of Education. More than 10 of his research results have been awarded as provincial or ministerial-level outstanding scientific achievements. Liu was selected to the Program for New Century Excellent Talents in University in 2006, and awarded as Shanghai “Dawn Scholar” in 2007.